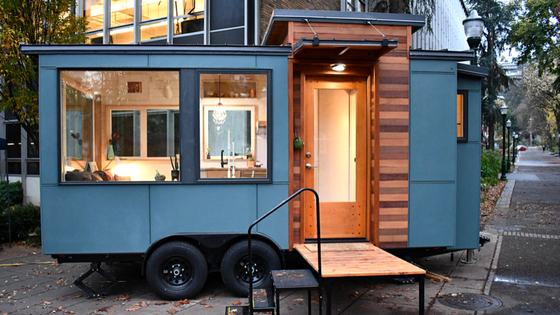 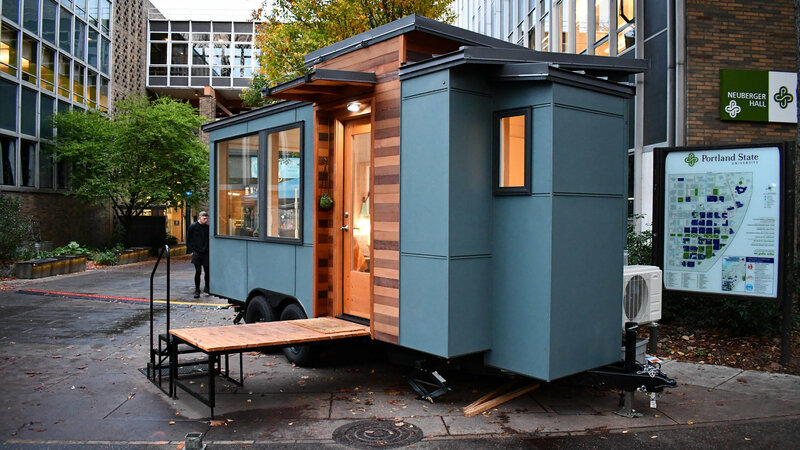 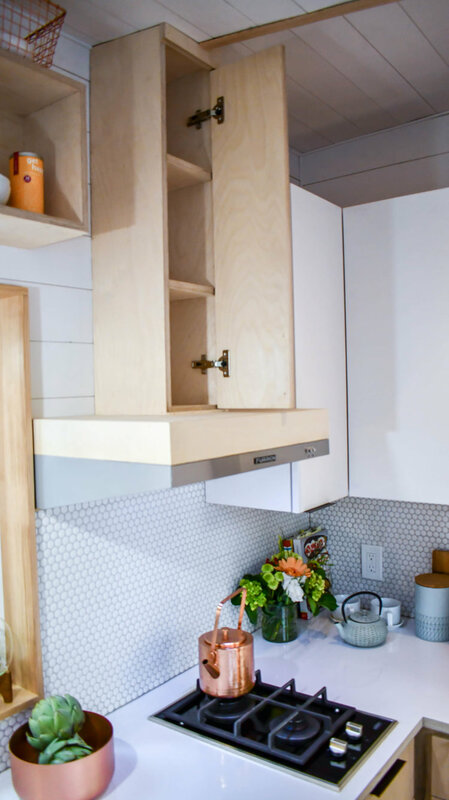 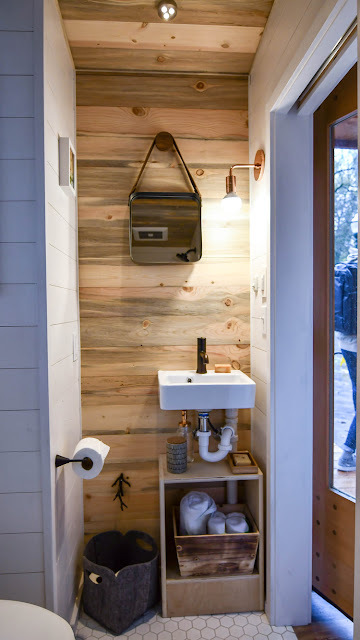 At just 16-ft long, this tiny house is definitely small but it's certainly big on style! 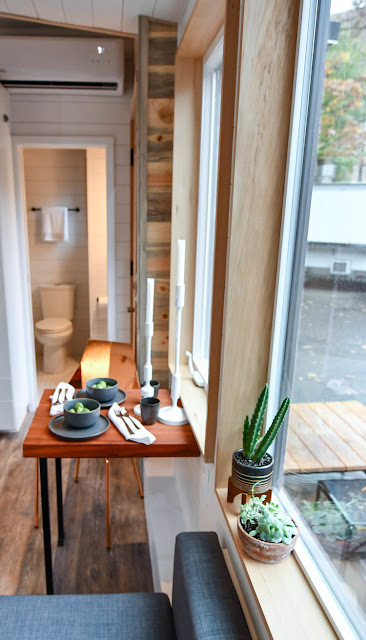 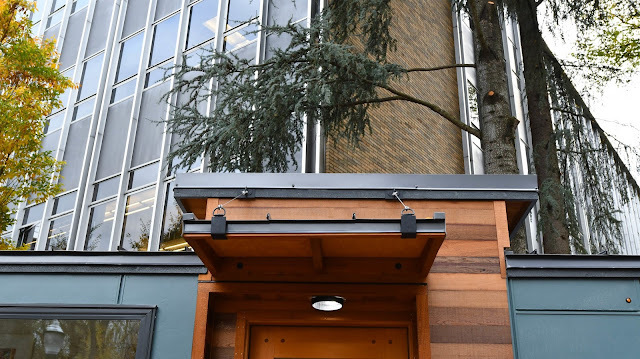 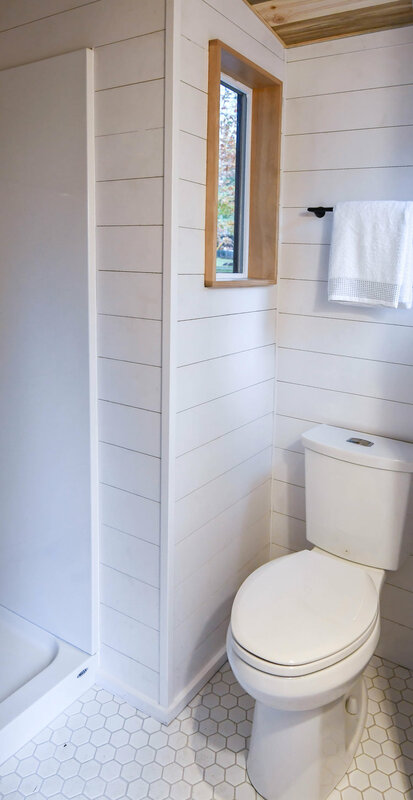 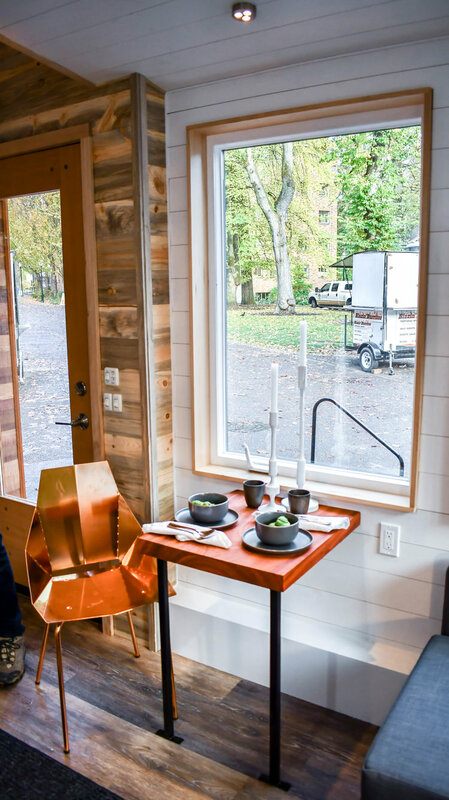 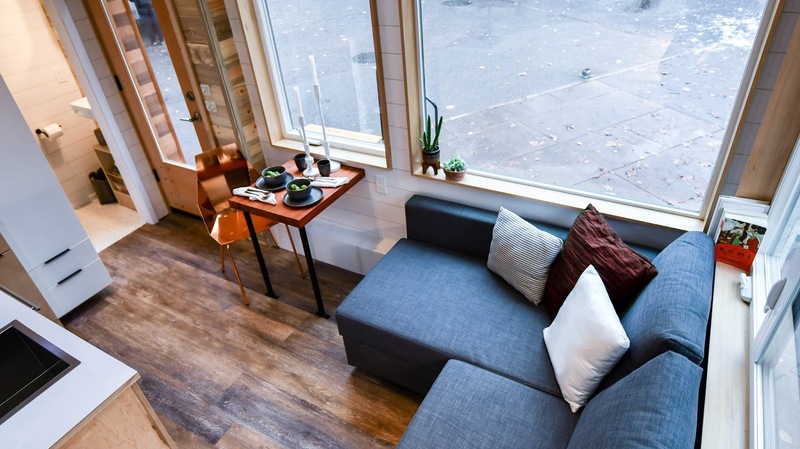 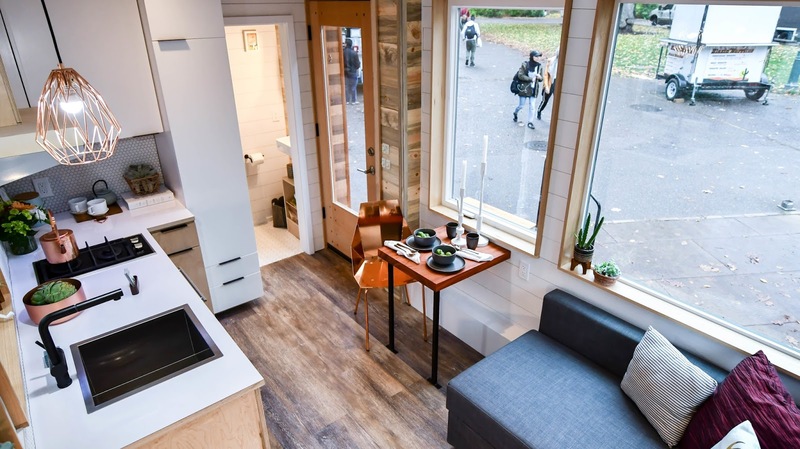 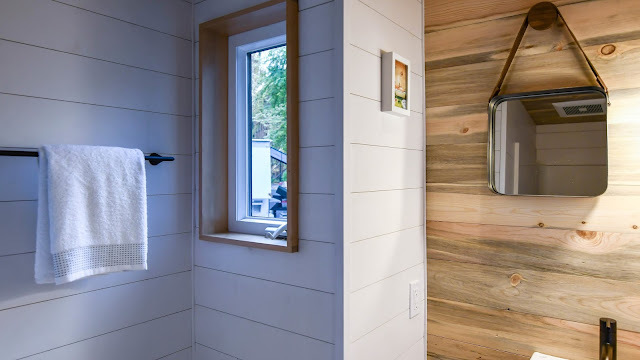 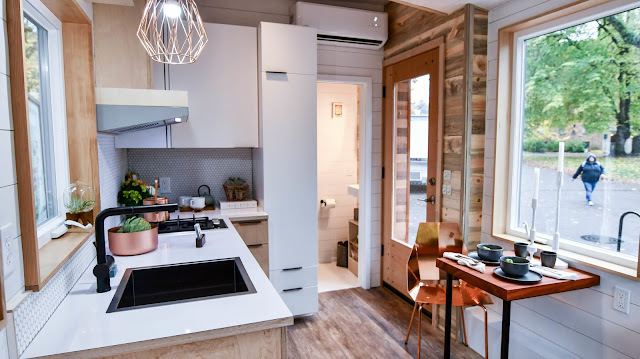 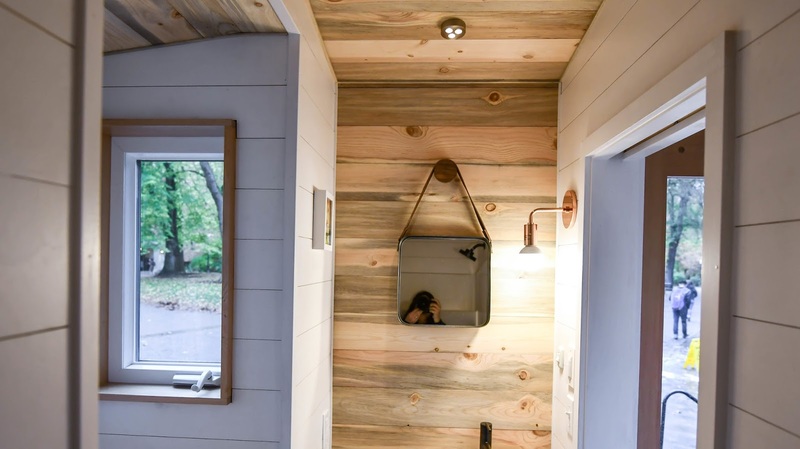 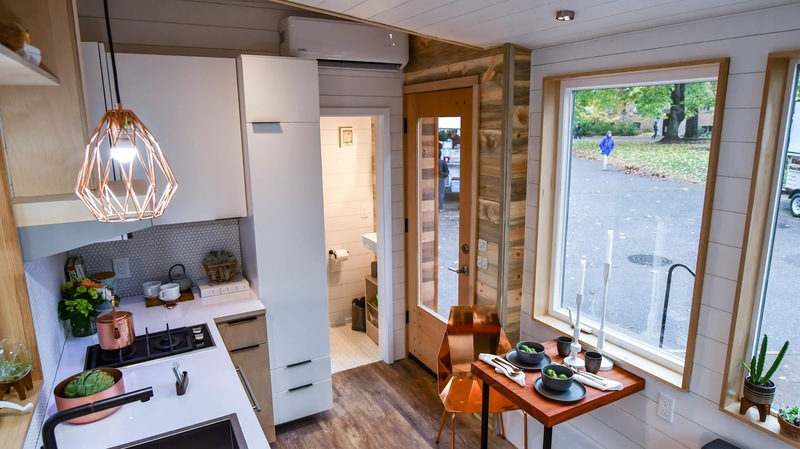 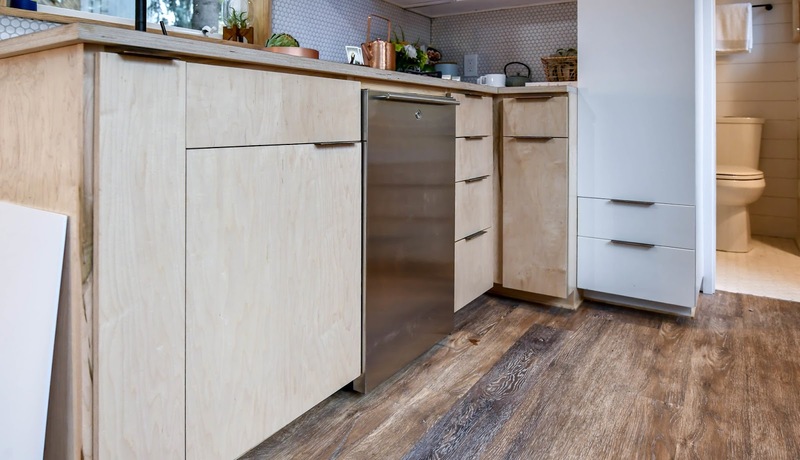 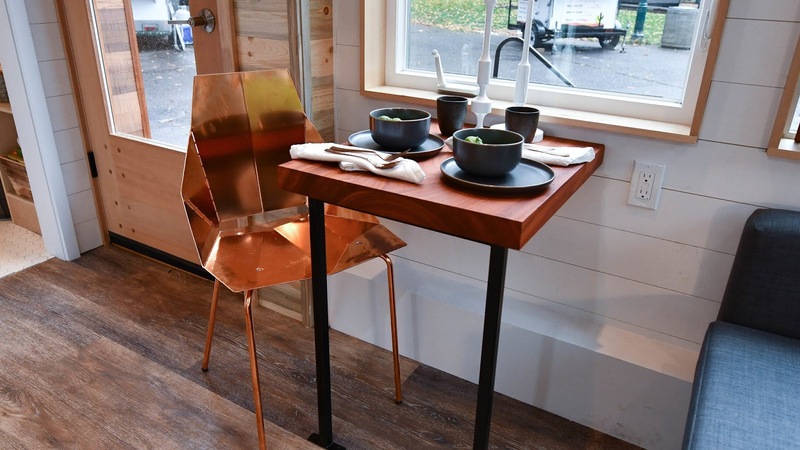 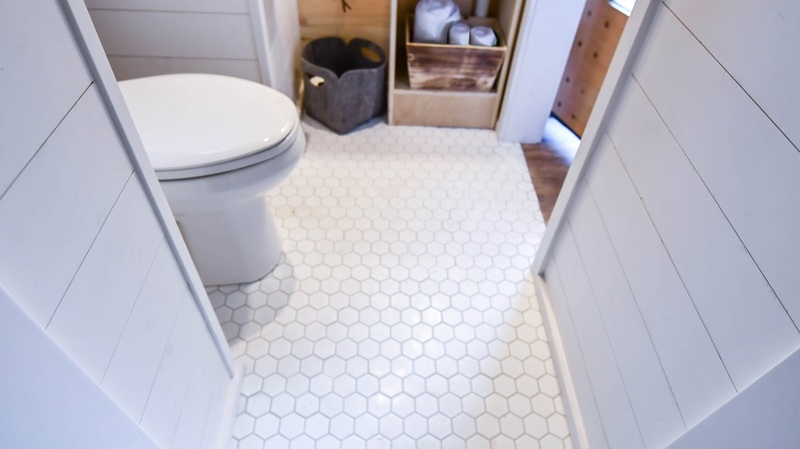 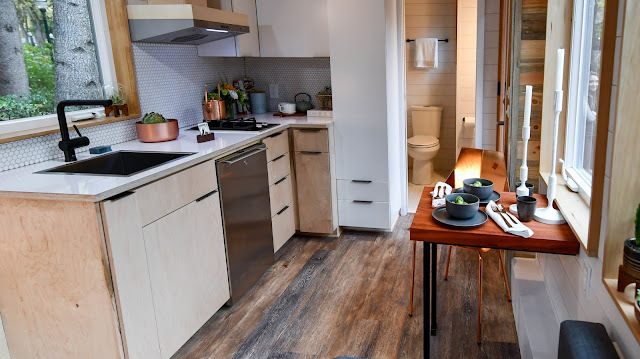 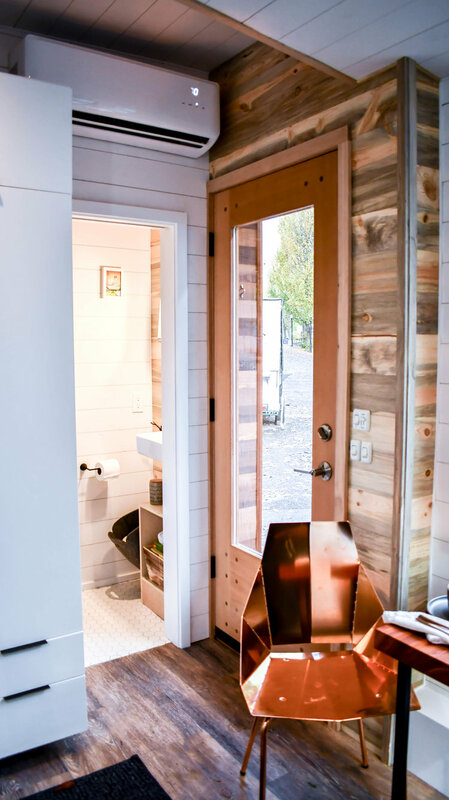 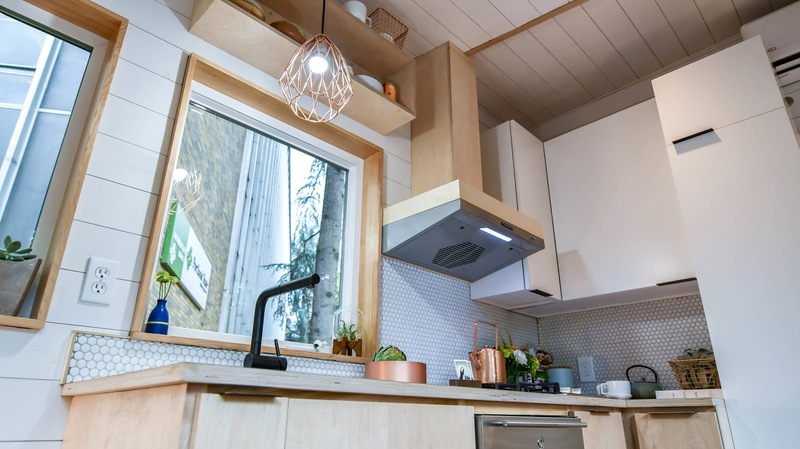 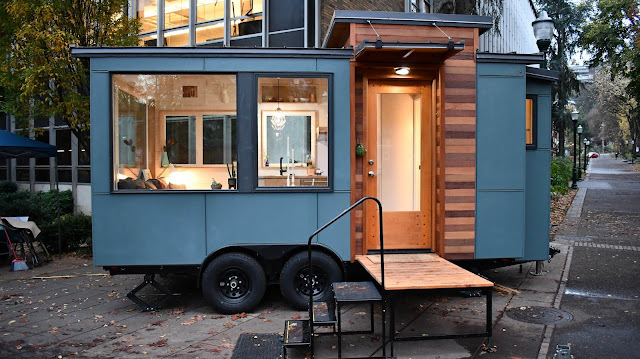 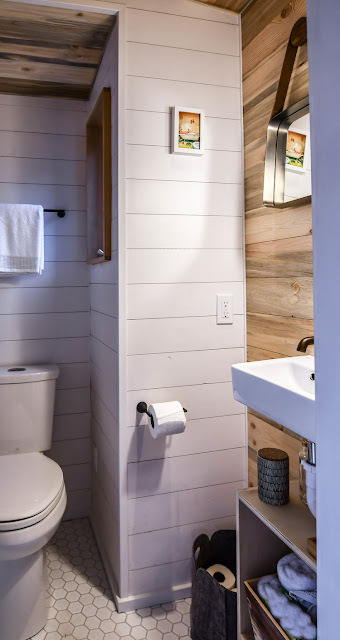 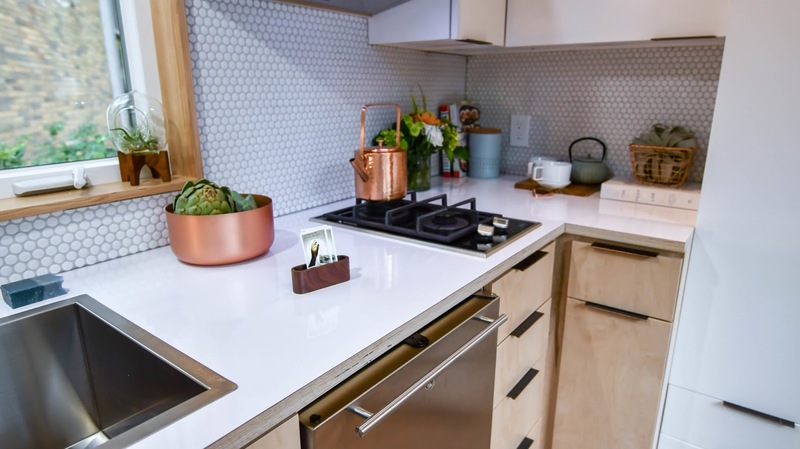 Named the "Verve Lux", the home is designed and built by Tru Form Tiny Homes. 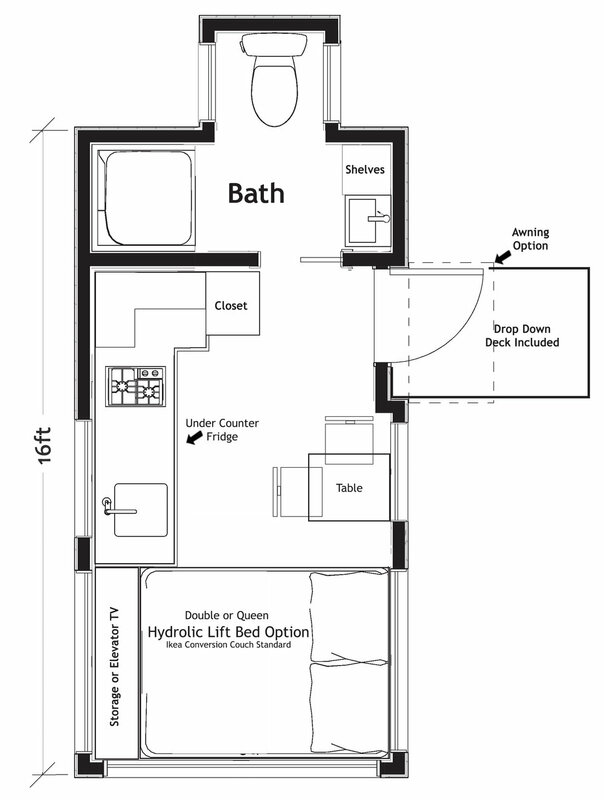 Its interior features a living room with an L-shaped sofa, a relatively large kitchen, and a bathroom. 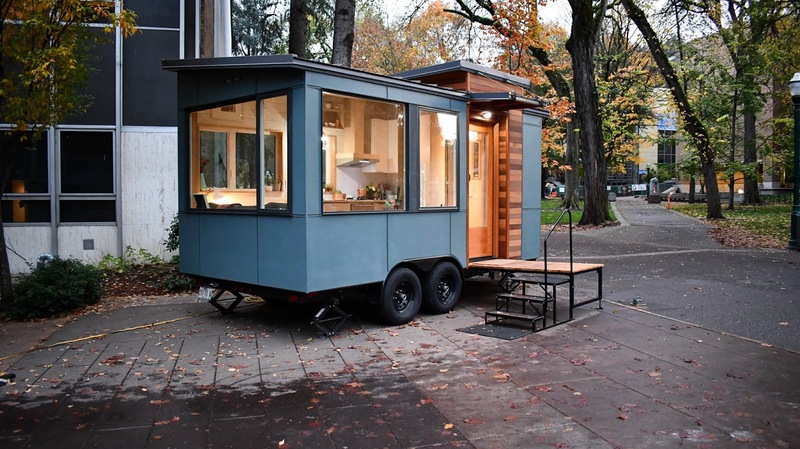 It also includes a fold-down deck and a detachable awing on the outside. There's also an option to add a platform bed with a hydraulic lift! 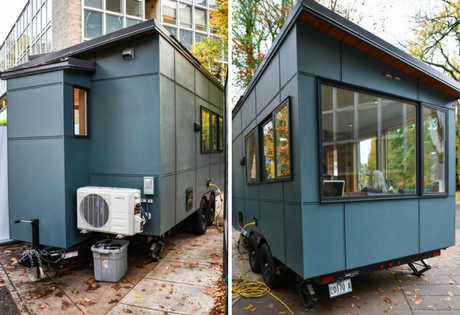 The Verve Lux is available in lengths of 16', 20' and 22'. You also have the option of adding a smart home kit! 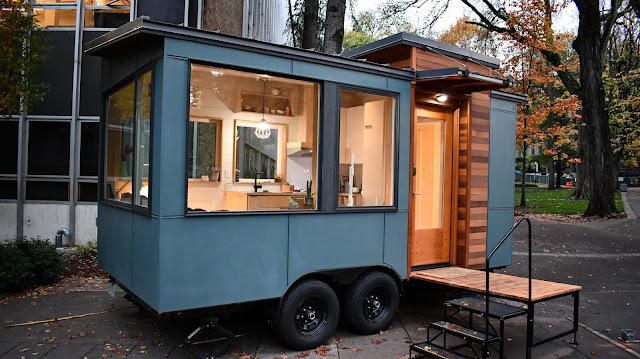 Pricing starts at $45,900. You can contact Tru Form here for any further inquiries and/or to order! You can also check out these other tiny houses from Tru Form: the Payette and Tess!